Boxy Momma swedish dish cloth from SWEDEDishcloths! 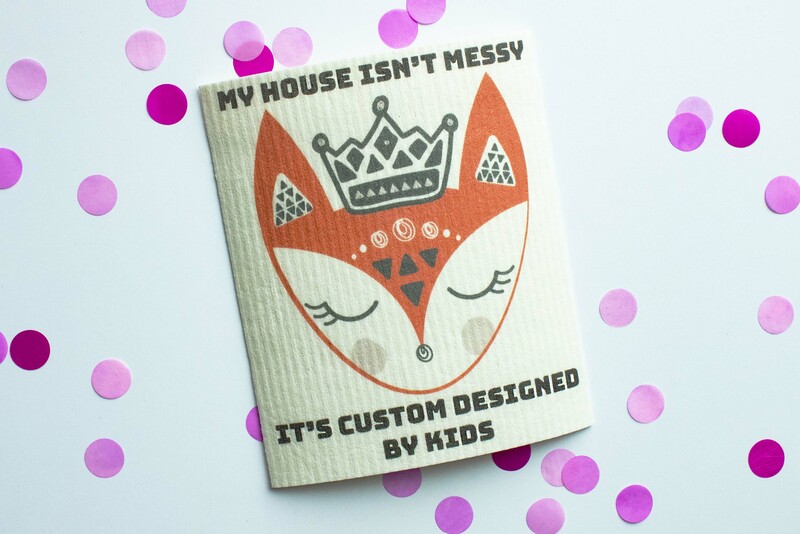 Absorbs 20x it's weight, is reusable and washable! Fan favorite!